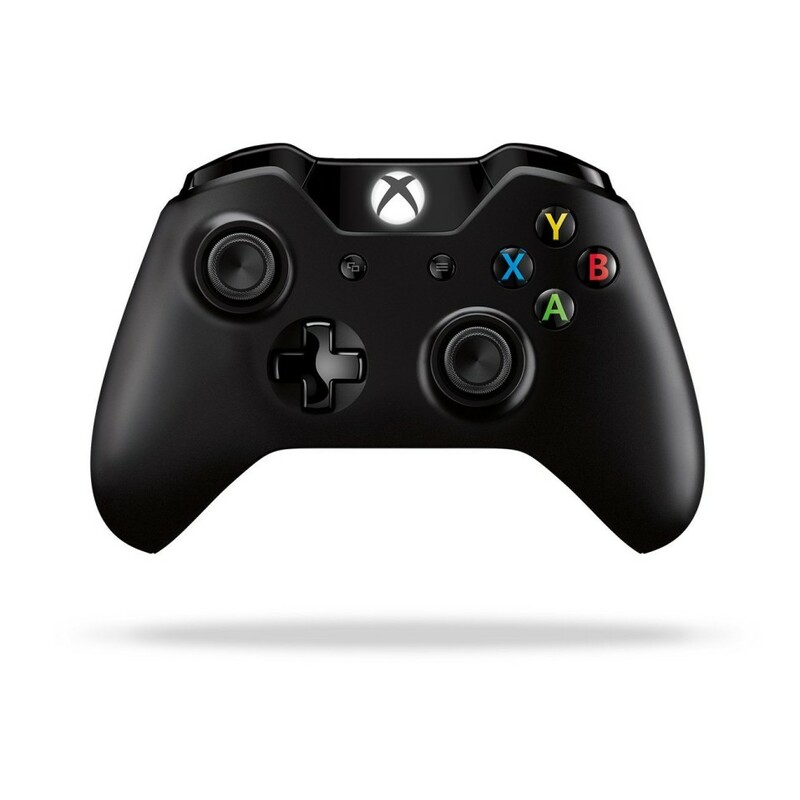 With the Xbox One on the way, don’t forget you might want an extra controller and you may wish to get a Play and Charge kit as well. Well Microsoft thought of everything and they are offering both in one convenient package at a lower price. This is a $10 savings over buying them seperate. I have one ordered, and wanted to ensure you had yours on order as well. You can use the Amazon link below to be sent directly to the item. Enjoy.